AUGUSTA, Ga. (April 13, 2018) – A receptor on our immune cells that can detect both the heat of a red chili pepper and the extreme physical heat of a pizza oven may help protect the brain following a traumatic brain injury, scientists say. 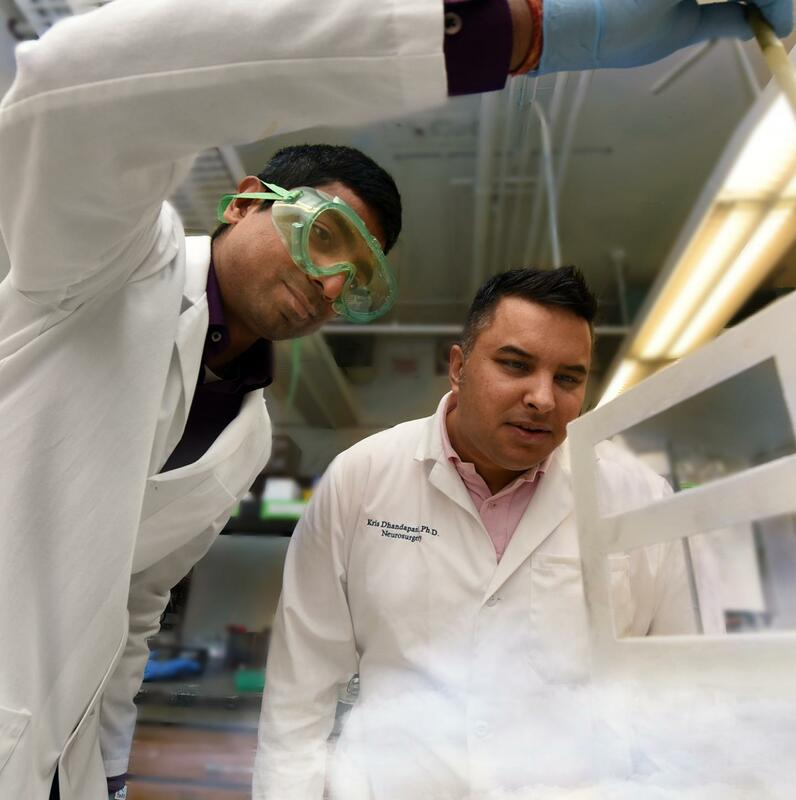 He is looking to find whether activating the receptor – transient receptor potential vanilloid-1, or TRPV1 – on the immune cells that rush to the ailing brain, can reduce the lingering inflammation associated with problems like poor cognition and depression in the aftermath of a TBI. Their anti-inflammatory counterparts, M2s – better known for their ability to aid repair and recovery and typically in the majority in a healthy brain – now take a back seat, Vaibhav says. M2s also don't last long.